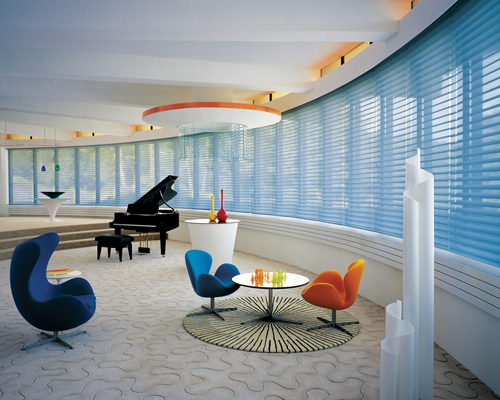 A delightful treatment, introduction an exceptional level of formality and elegance, that doesn't cost a fortune. 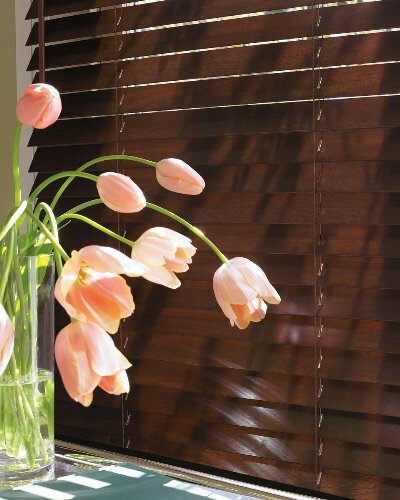 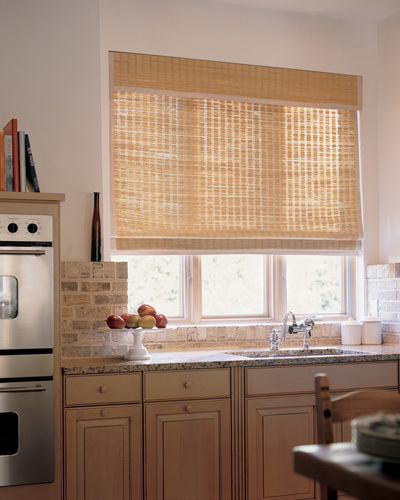 These decorative soft coverings come standard with a continuous cord loop. 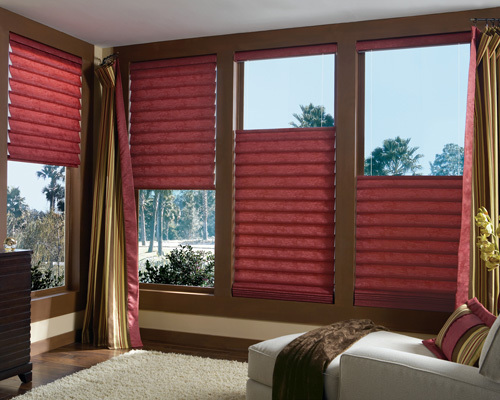 A plethora of fine colors, fabrics, and lift upgrades are available to suit any style and design. 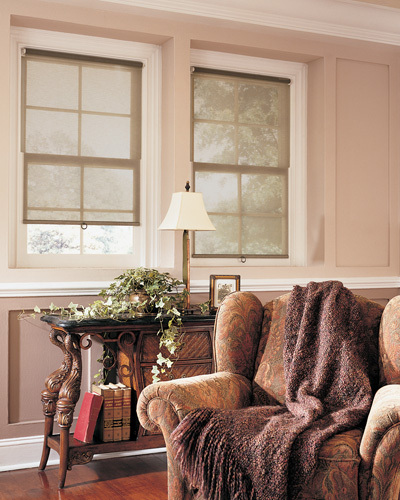 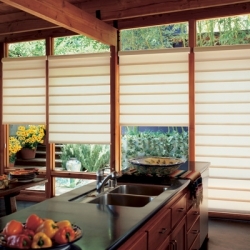 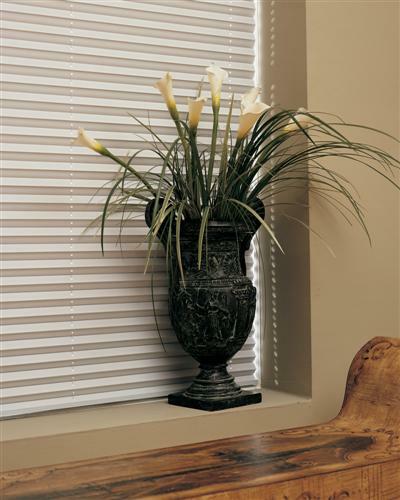 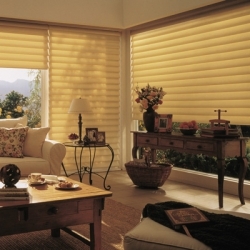 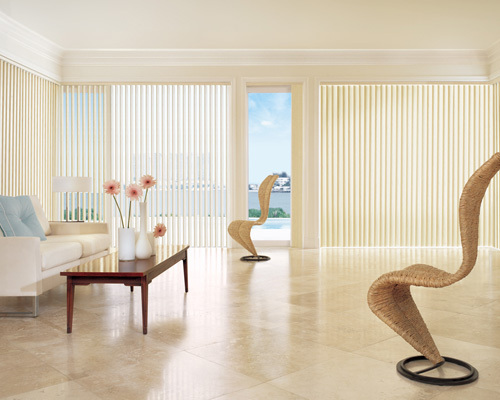 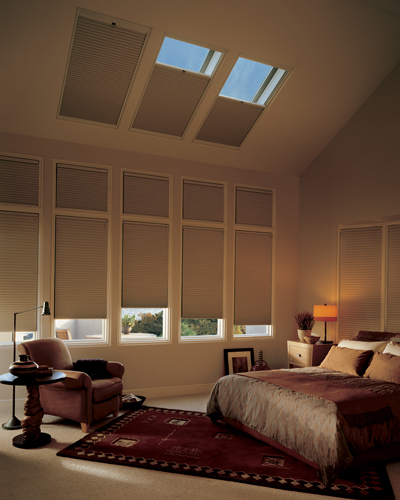 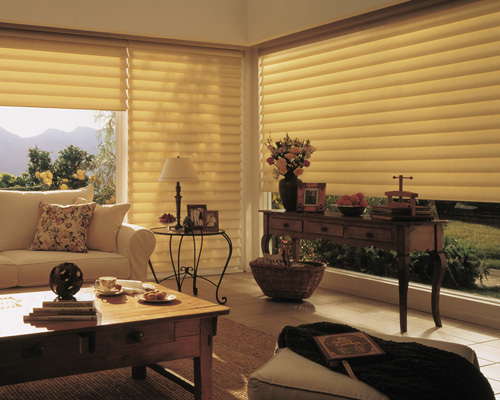 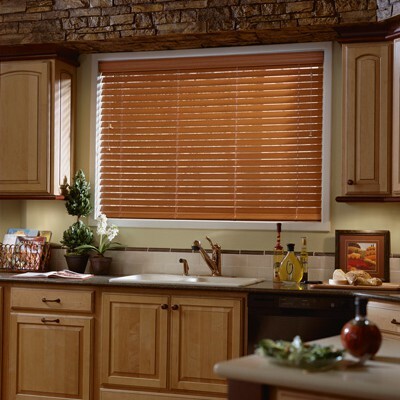 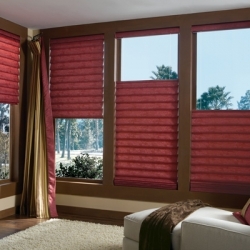 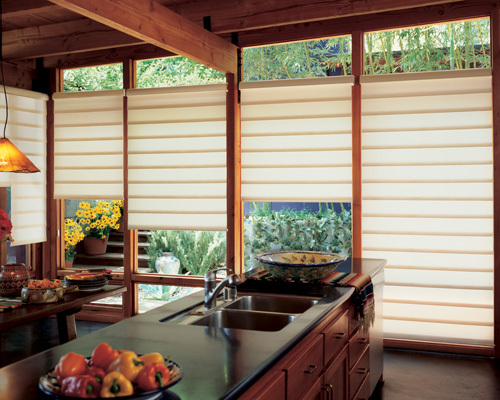 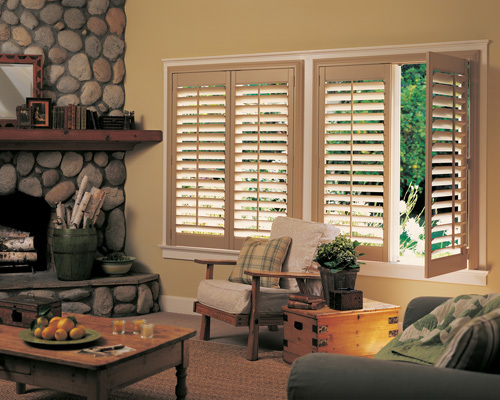 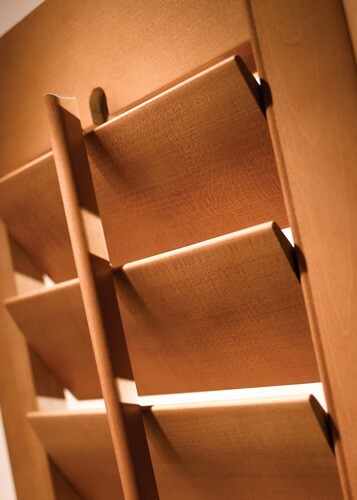 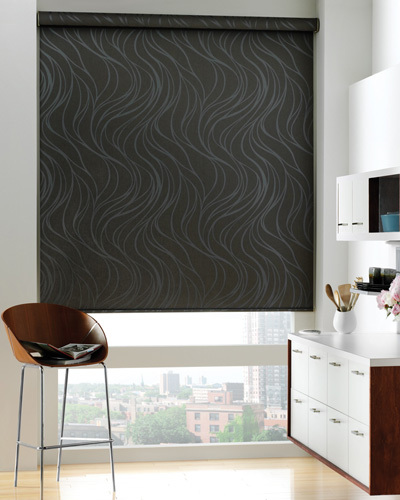 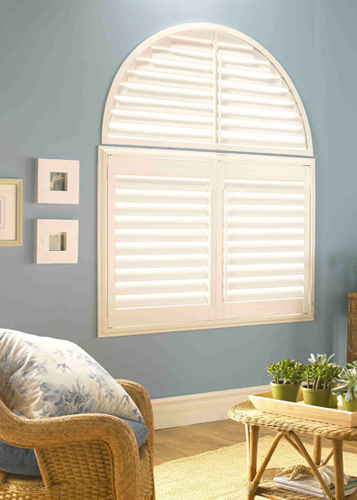 Apex Décor Group guarantees the lowest prices on custom roman shades.